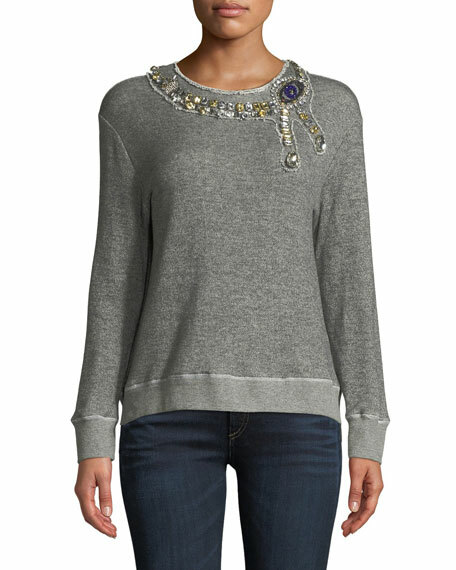 Le Superbe "The Eye" sweatshirt with embellishments. 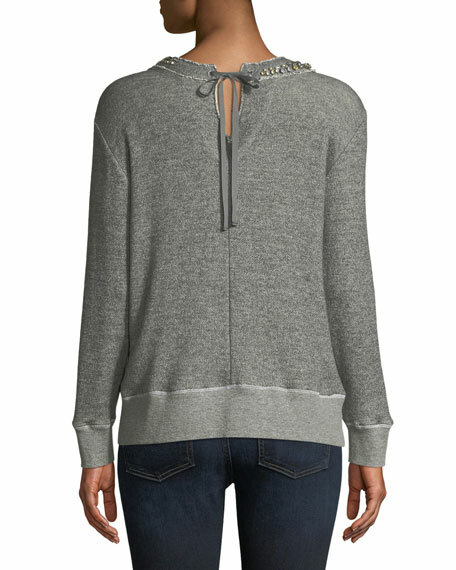 Crew neckline; ties behind neck. For in-store inquiries, use sku #2711667.